There are times when out with the camera, one chances upon a particular scene at a particular moment that once captured elicits only, “Wow!” For my friend, Amanda, it was snapping a heron catching and eating a large fish. 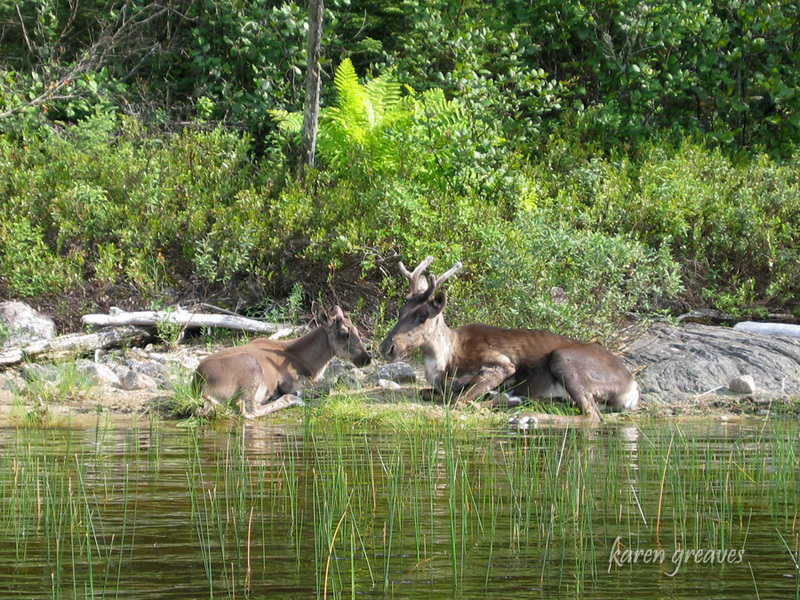 Brad & I experienced such when observing a Caribou and her calf interact at Seseganaga Lake. 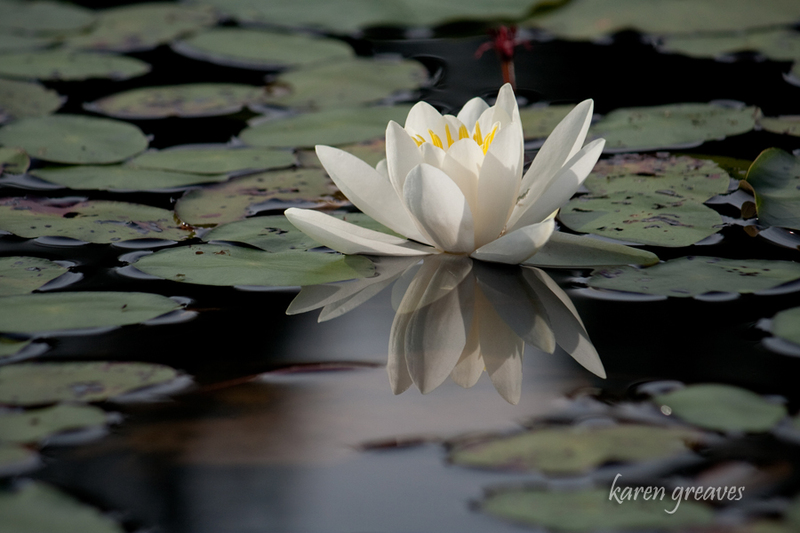 On Lilypad Lake this week getting shots of this blossom was, for me, another such moment.